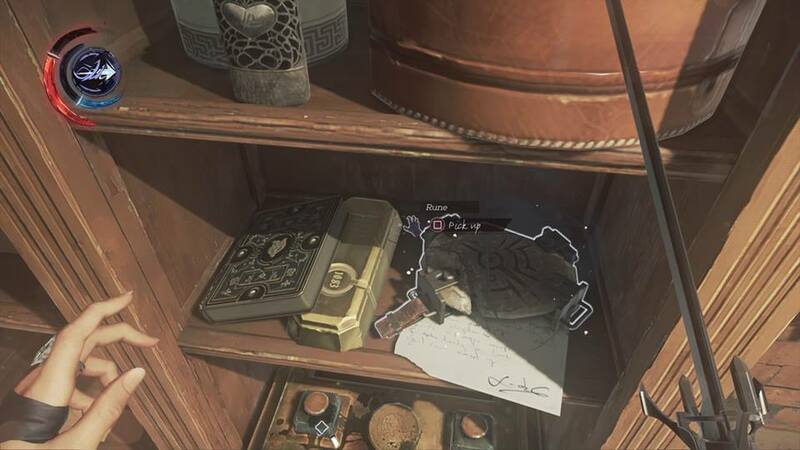 Need help getting the Rune in The Good Doctor chapter of Dishonored 2? We can help. 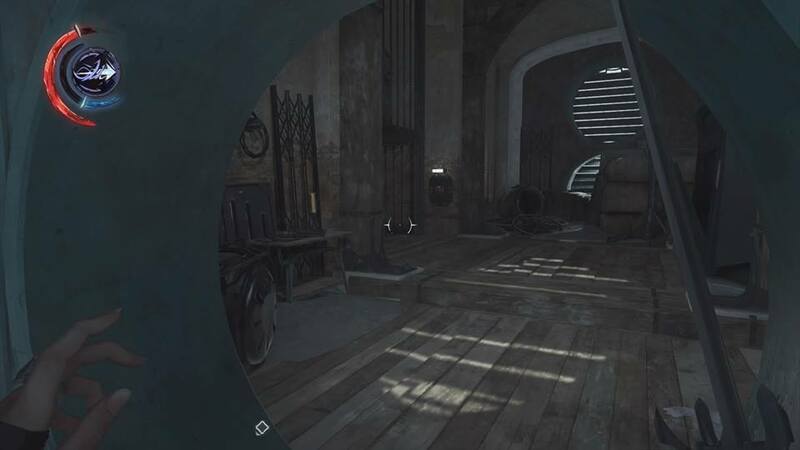 If you’ve been paying attention to the Rune/Bone Charm notifications that appear at the top of the screen whenever they’re nearby in Dishonored 2, you may have noticed one rune in particular that seems impossible to find. 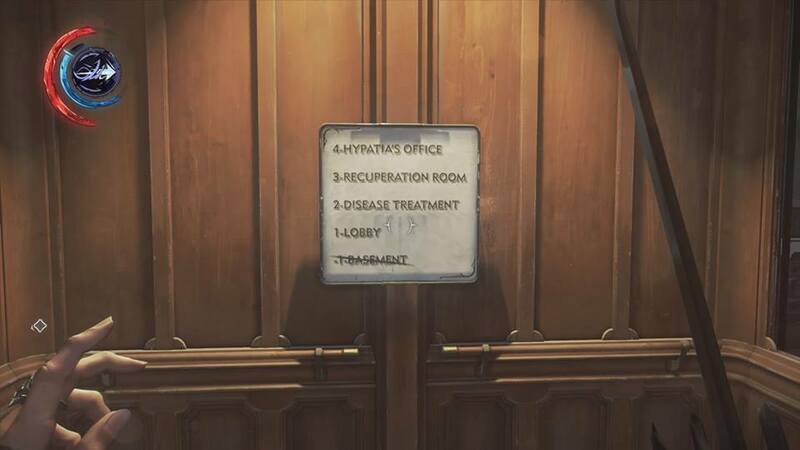 In chapter three, The Good Doctor, there’s a rune hidden in the basement of the Addermire Institute. The issue, of course, is that the basement is not easily accessible from the main floor. But hey...that’s why we’re writing this guide! The first clue to the building having a basement is the lone button found in the elevator. It’s crossed out, and there are no buttons to select to get there. Instead, you’re going to have to take a bit of a roundabout way to get in it. Option 1: You can climb the stairs to the first floor and face the elevator while it’s down on the ground floor. From here, the cables attached to the elevator can be cut, which will send the elevator crashing into the basement. From there, just climb down into the elevator’s open hatch and you’ll find the rune in the basement, directly across from you on the shelf. Option 2: Climb up to the second floor and make your way out onto the balcony. There are a lot of guards here, so be prepared to either sneak past or take them out. 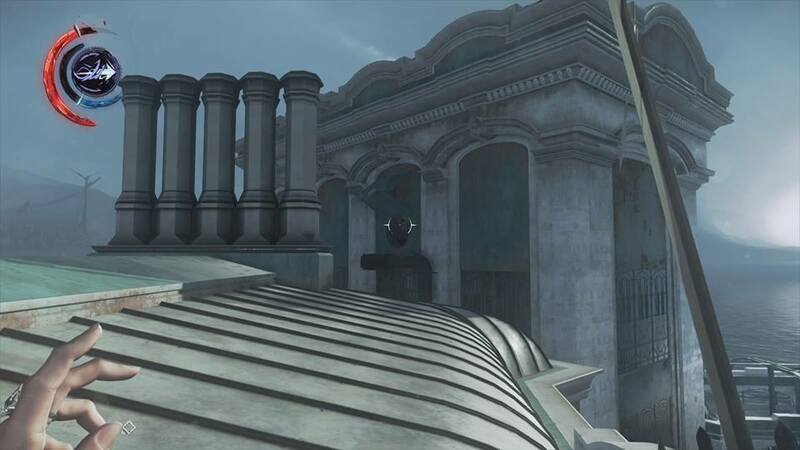 From here, there are a few smaller buildings in the Addermire whose roofs are visible and accessible from the balcony. Cimb on the tallest (with the smokestacks), then face the larger building directly to your right. From the smokestacks on this building, you should be able to see a pipe leading to an open hatch on the building across the way. 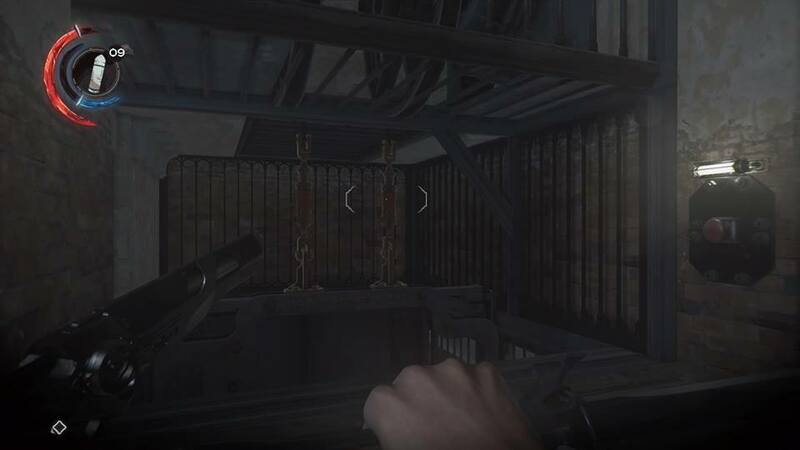 Using your character’s teleport ability, jump to the pipe and enter the hatch to access the attic. Inside the attic, you’ll find a valuable Bone Charm and the top of the elevator shaft. Press the red button to call the elevator. When it arrives, use the pistol and shoot out one of the brackets holding the cable onto the top of the elevator. You only have to fire one; the other will collapse with it. Once both cables break, the elevator will be sent crashing down into the basement. From here, use your teleport ability to jump across to the insulation boxes inside the elevator shaft and carefully make your way down. If you have Emily’s grapple ability unlocked and fully upgraded, you can safely fall down and teleport at the last second to avoid taking damage. 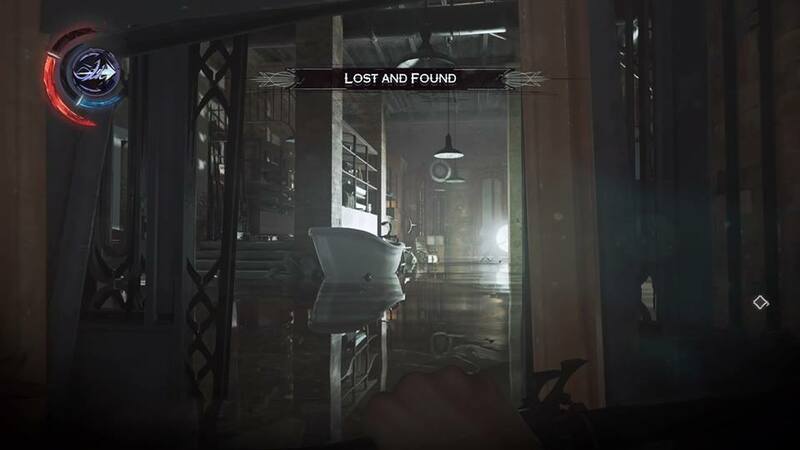 Reach the bottom, and it’s the same as before; climb in the elevator from the open hatch, then walk through the open doors to access the Lost & Found/Basement with the rune. Additionally, you’ll find journals down there detailing the plight of one lone patient. 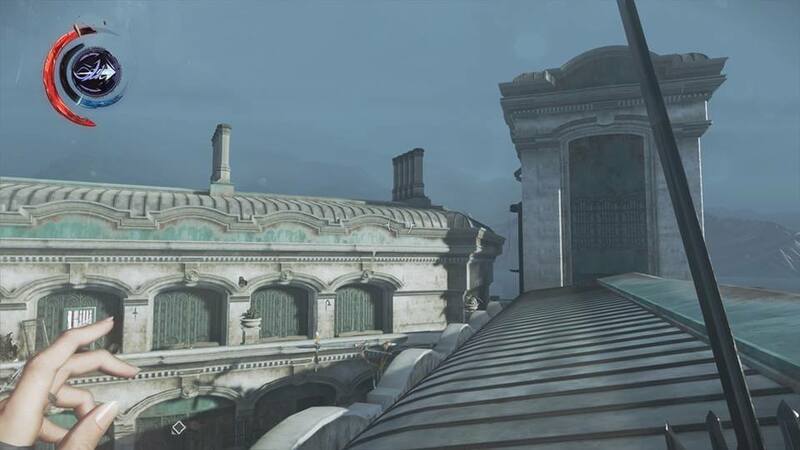 For more, check out our Dishonored 2 review to learn how it iterates on the original. How long does it take to beat Days Gone? Is Days Gone a multiplayer or co-op game?